Hi! 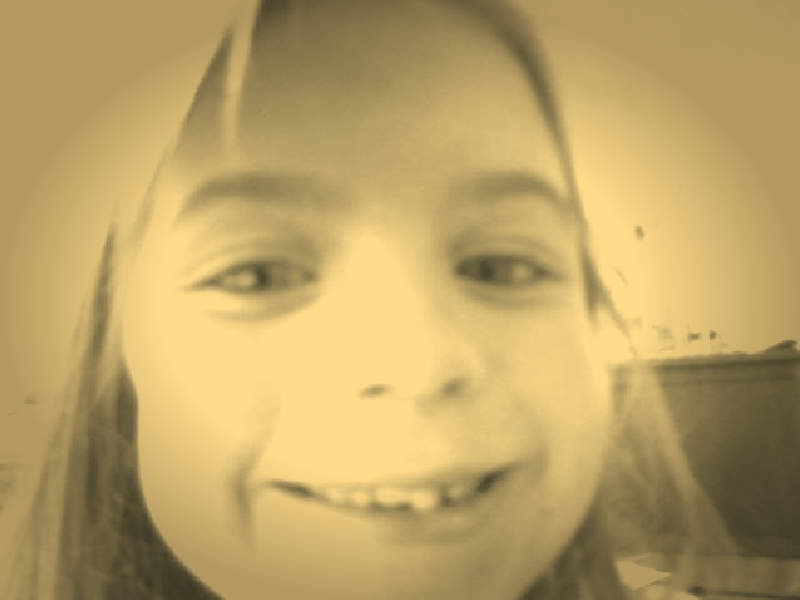 My name is Kelta and I am 7 and in 2nd grade. 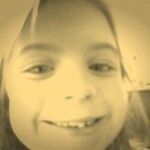 Audrey is my sister. She let me write a review, so here it goes! 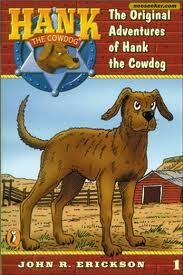 The Hank the Cowdog series by John Erickson is about Hank, a dog who likes adventures and lives on a farm. Hank is always getting into trouble. Drover, his friend, is very funny. When Drover is scared, he tells Hank that he is hurt so he can get out of the situation. There is also a cat on the farm named Pete. He annoys Hank a lot. One thing he does to annoy Hank is biting him. They have lots of cool adventures. I like these books because they are really funny. It is also cool how it sounds like Hank is talking, not the author. I think that this series is good for people from 3rd grade- 5th grade and boys and girls will like them. What a great review! I really like the “Hank” books! Thanks! It is one of my favorite series! Nice job Kelta on your first book reveiw! You did a really nice job. Great job, Kelta! I read my first Hank book this year and loved it! The rest of this comment is for Audrey. Erik thiskidreviewsbooks) sent me your way. See, I’m looking for some bloggers to take part in my summer book launch, especially some kid bloggers. The details are in this link. I’d love to have you onboard! Great job on your first book review! 🙂 I’ve heard alot about these books!